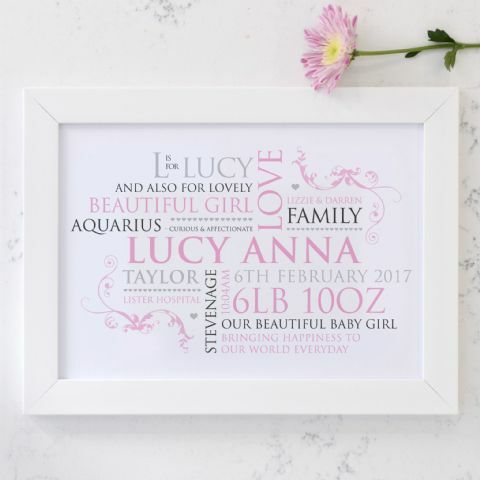 One of the biggest achievements in life is bringing another life into this world…and then is certainly something worth celebrating in style. 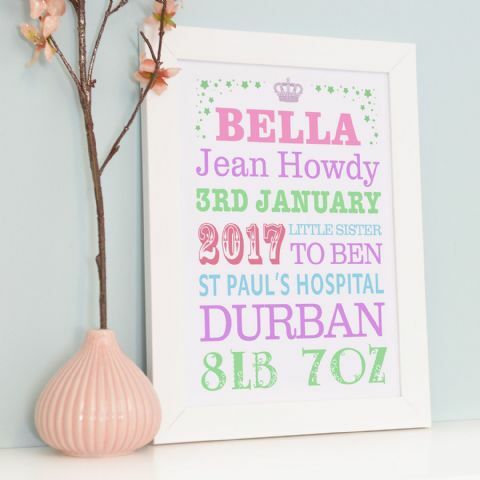 If you or someone close to you has a new little one in town, create something beautiful not only for the little boy or girl, but to say a big congratulations to the new mummy and daddy! 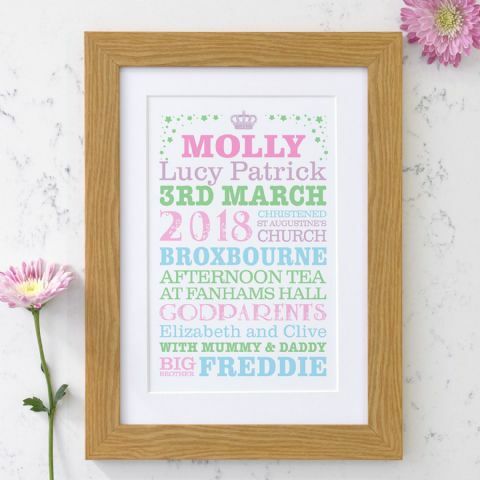 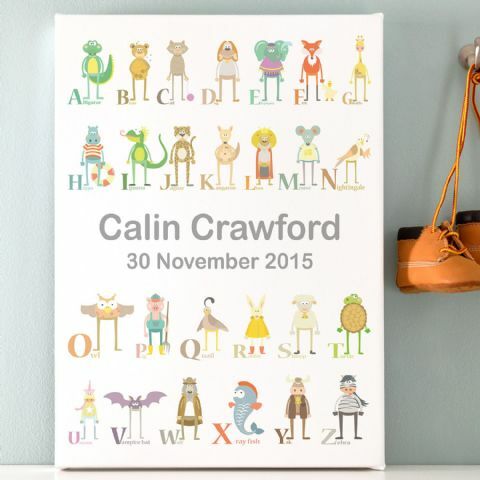 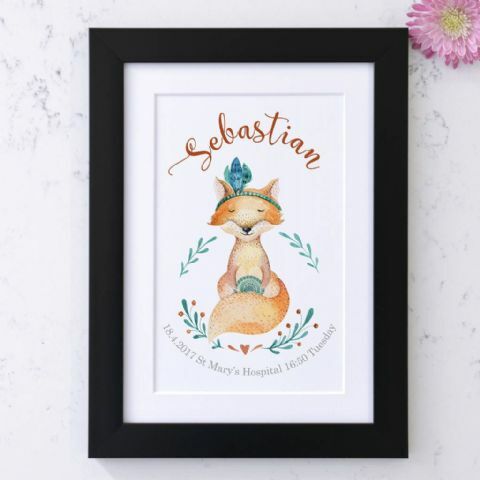 In For Kids & Babies you will also find designs for christenings such as the personalised birth announcement print, personalised birth announcement and more. 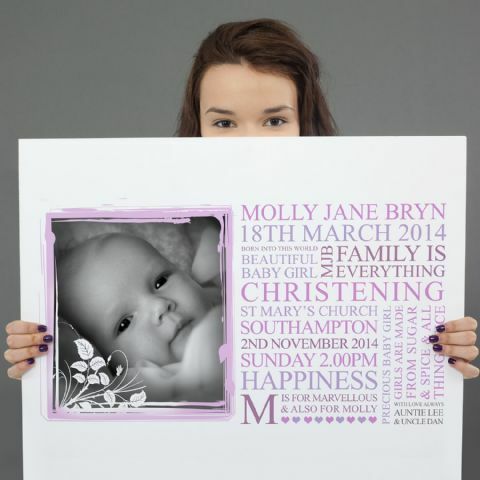 Choose from personalised word arts to personalised baby photo collage designs; it’s entirely up to you. 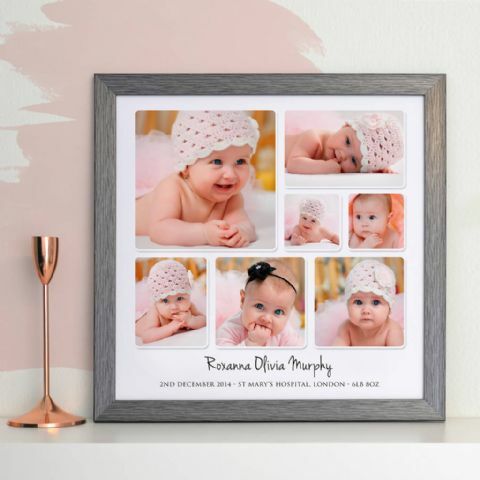 If you already have some beautiful pictures of the baby and maybe all the family together, send them all to us with your order and create a lovely photo collage that will be treasured in the family home forever. 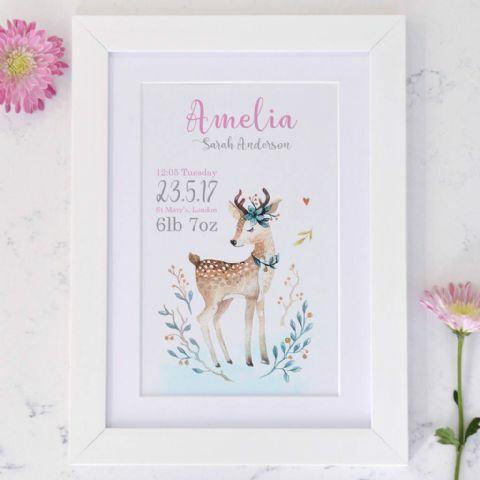 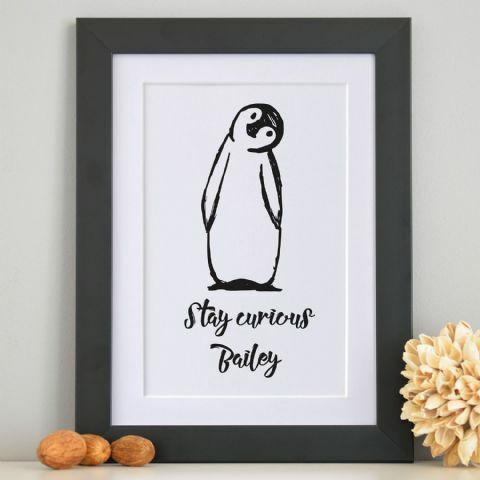 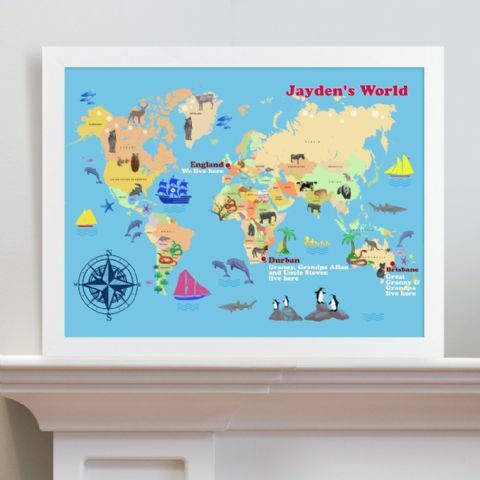 Our Personalised Animal Alphabet Art is a great design because not only is it super cute with all the little characters, it can also come in handy when they are a little bit older to make learning their a,b,c’s even more fun and exciting. 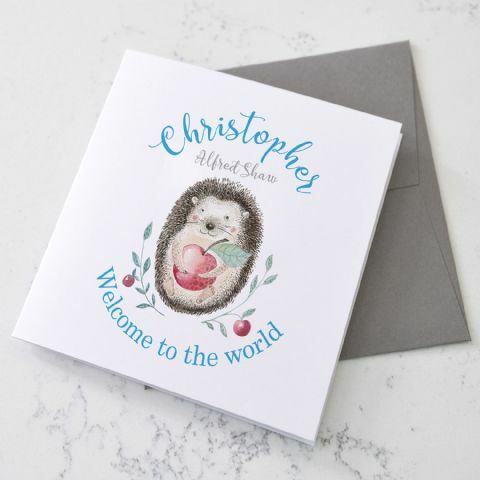 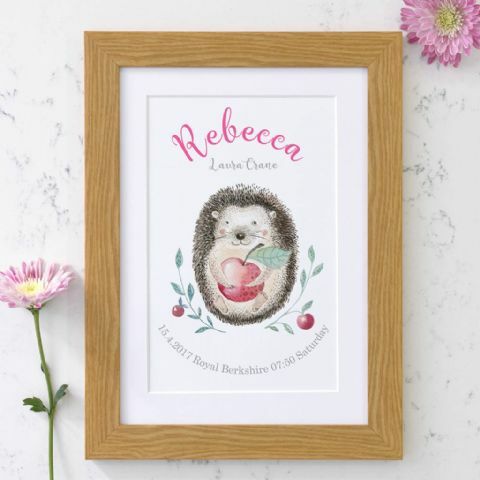 We also offer personalised cards for a new baby, such as the Personalised Birth Announcement Hedgehog Card, all with your own text on the front and personalised message inside.